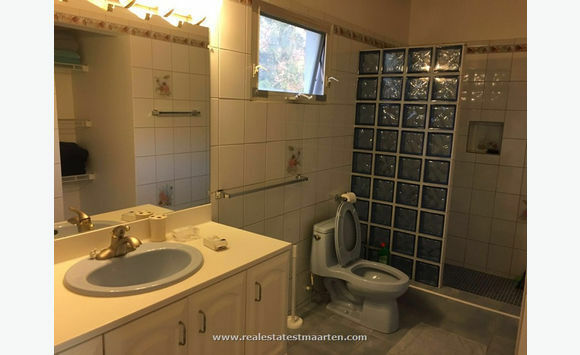 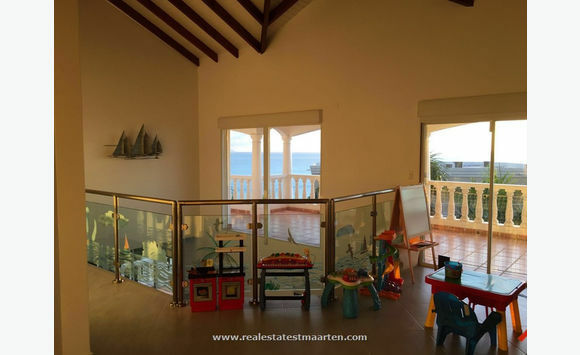 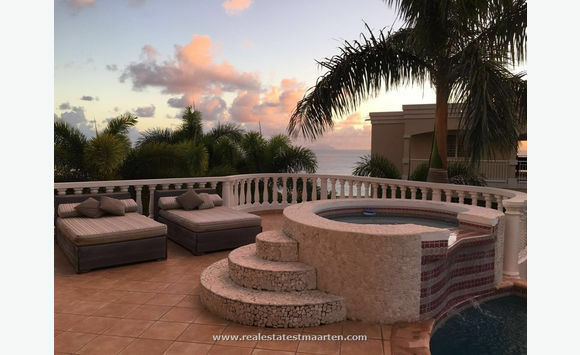 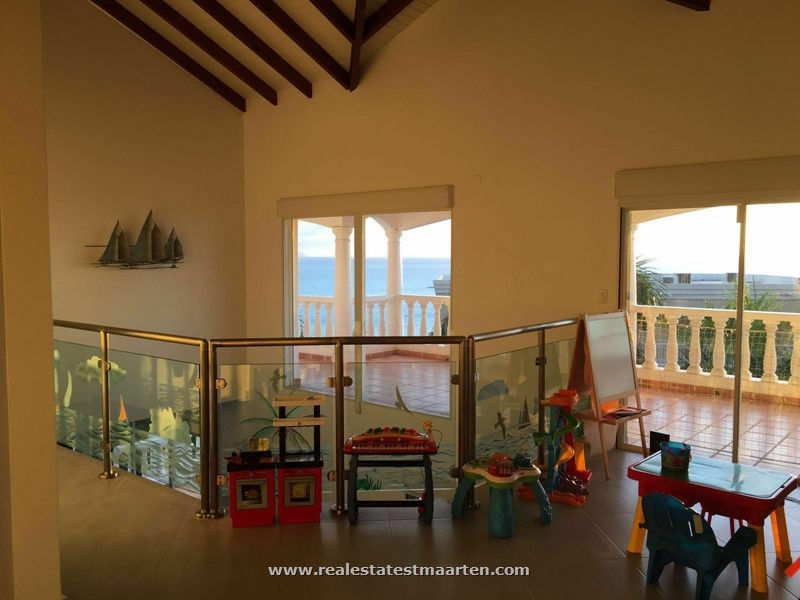 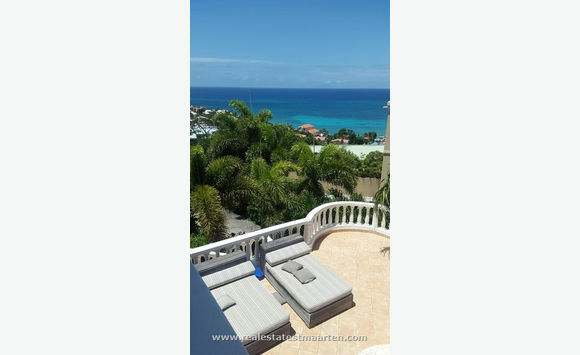 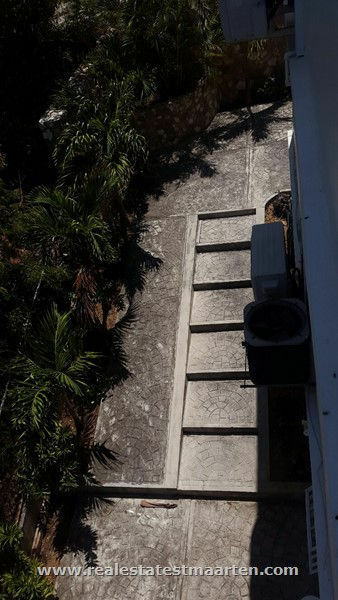 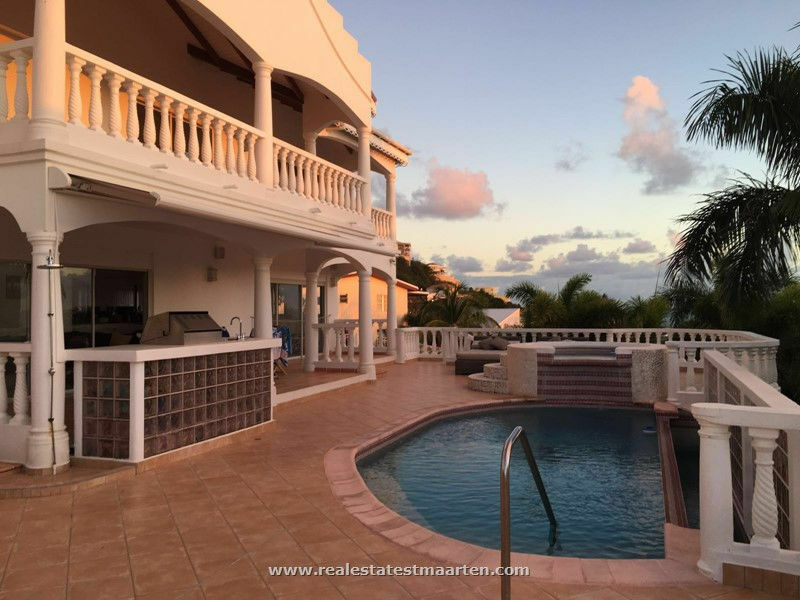 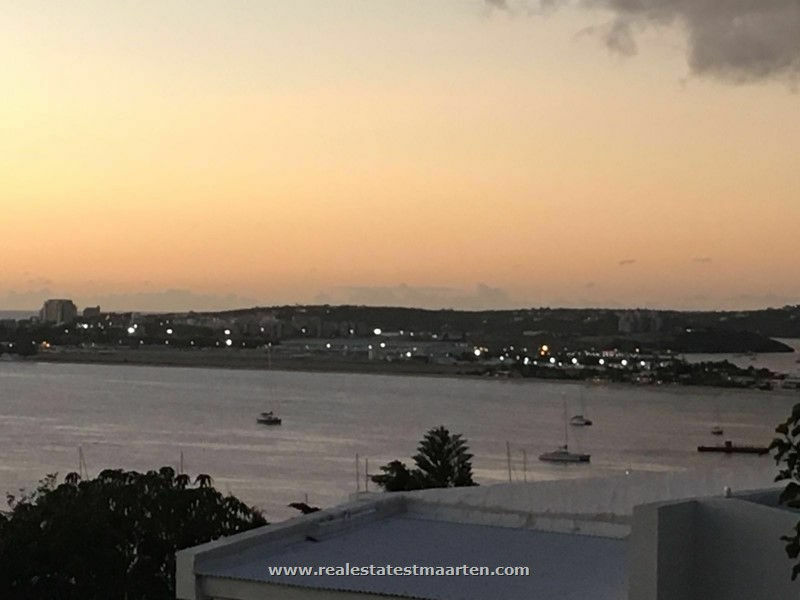 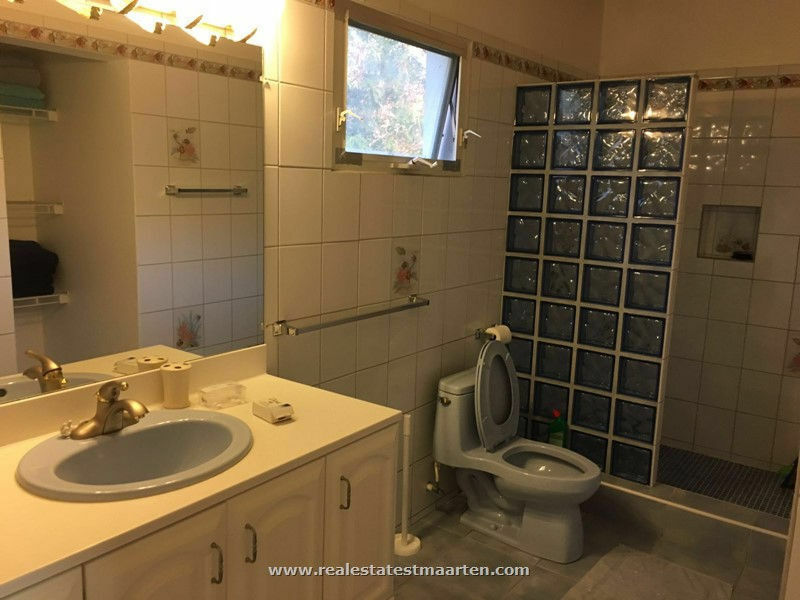 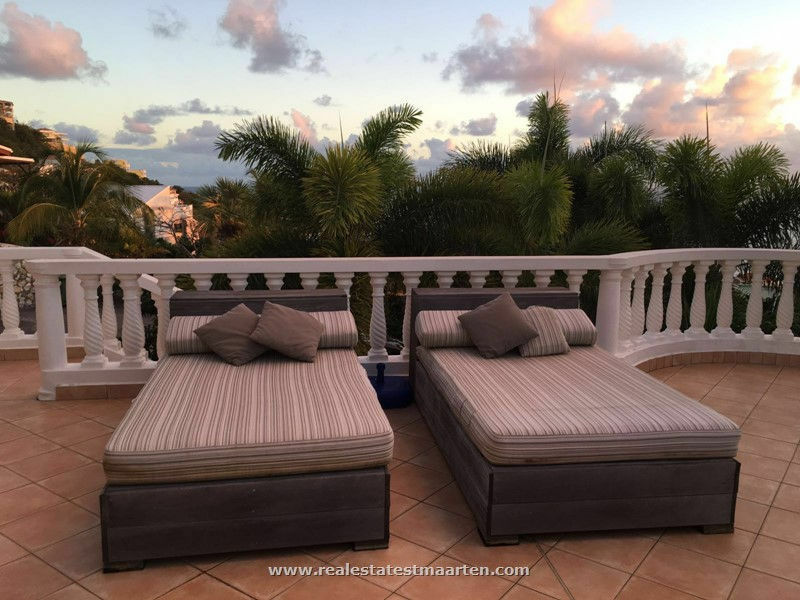 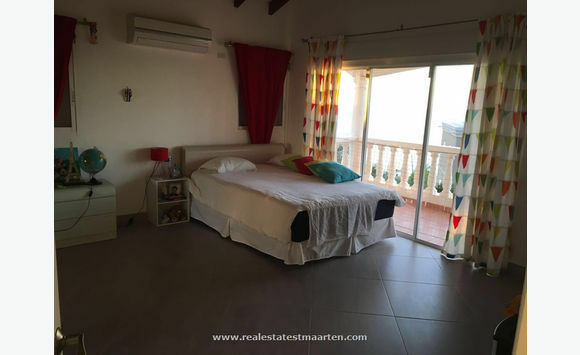 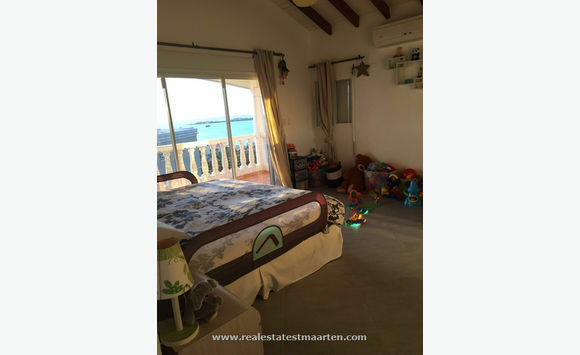 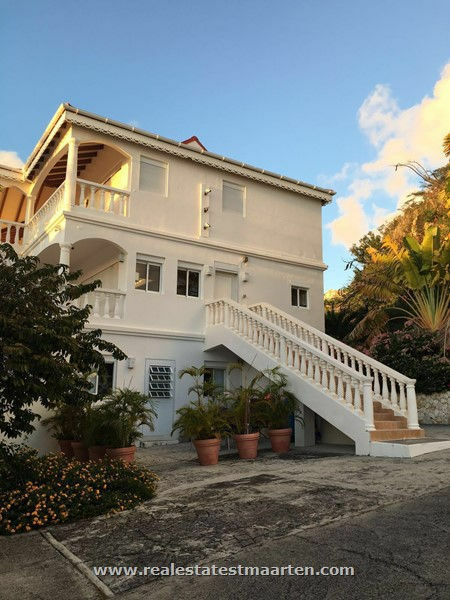 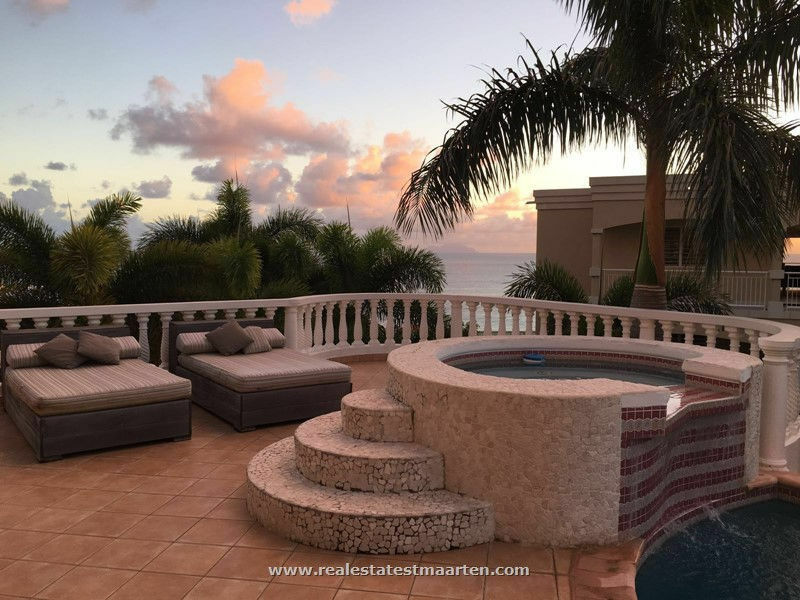 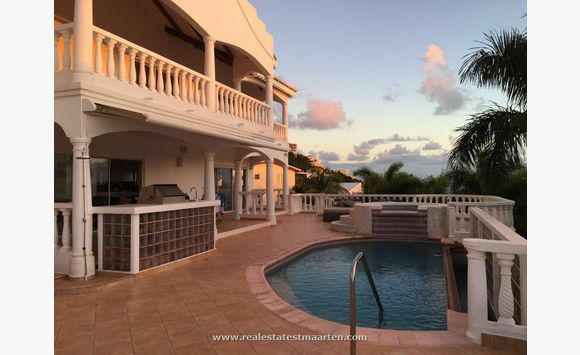 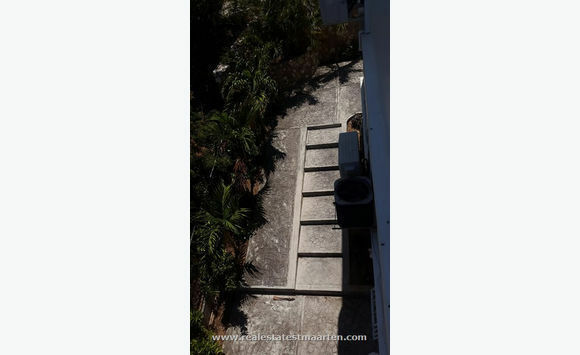 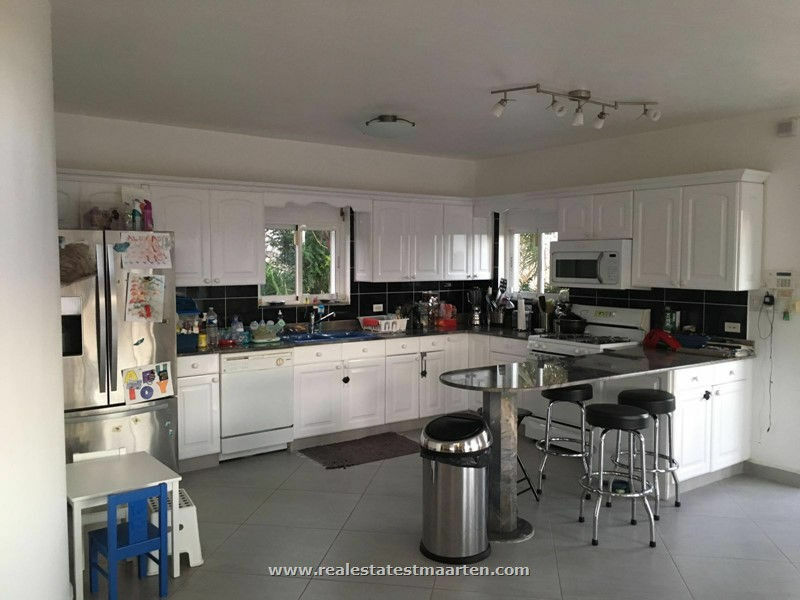 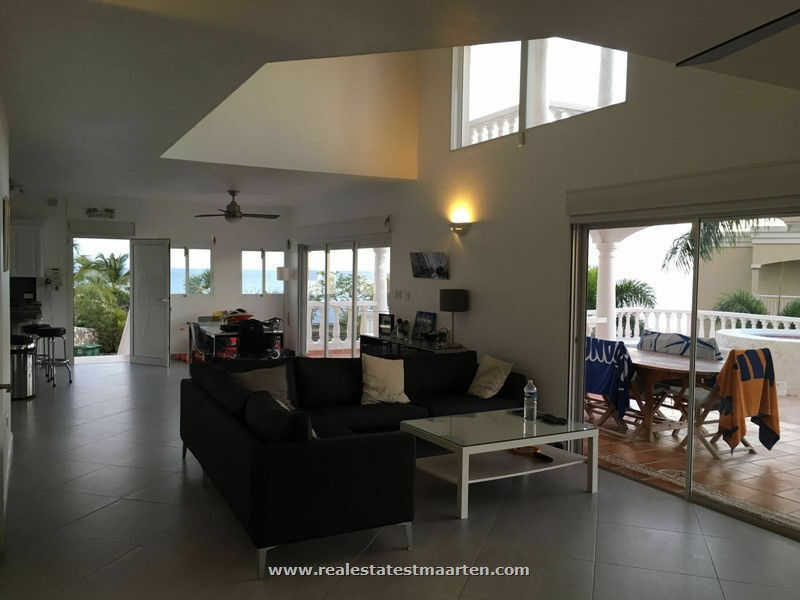 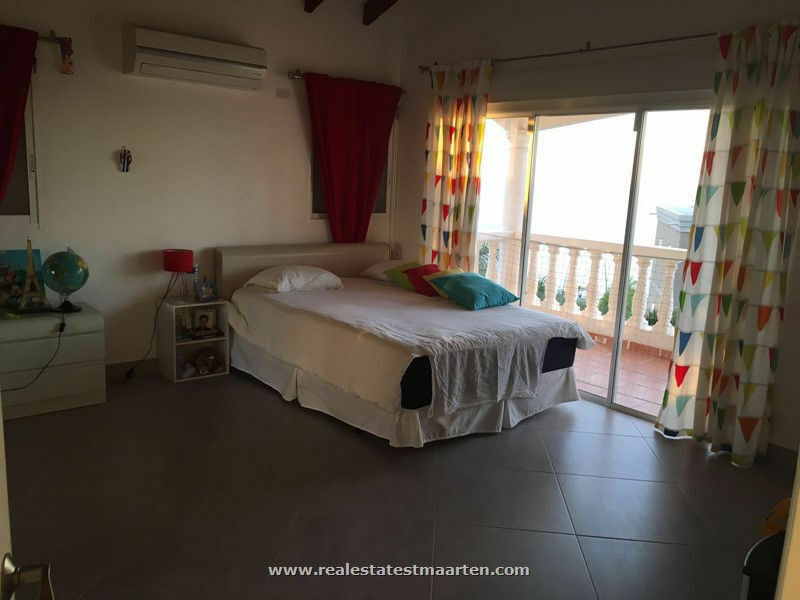 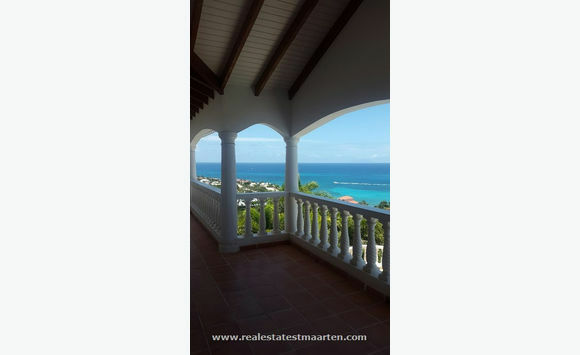 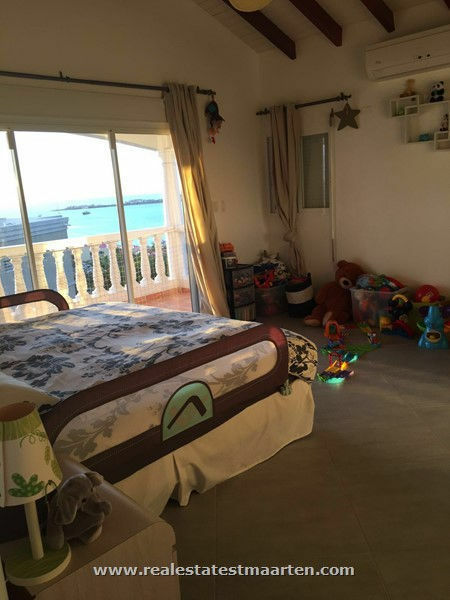 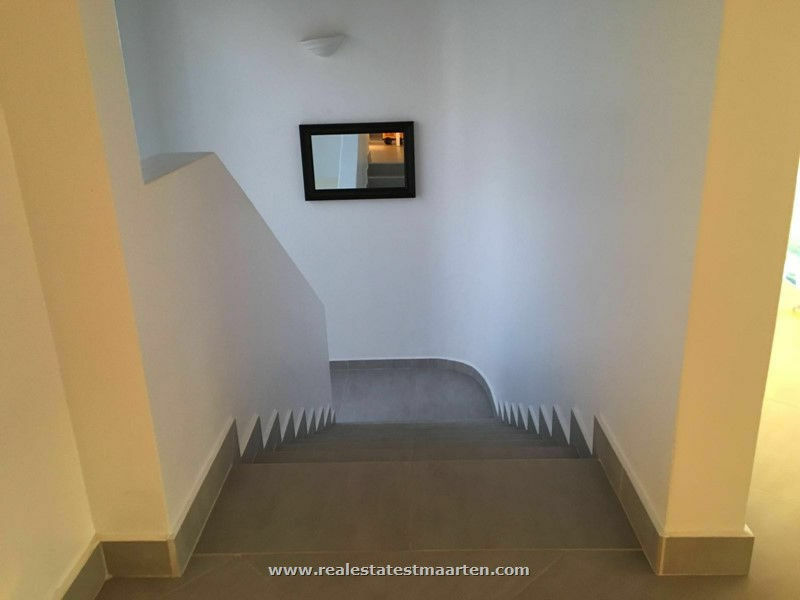 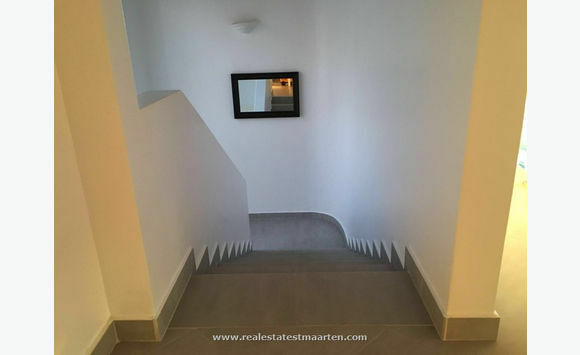 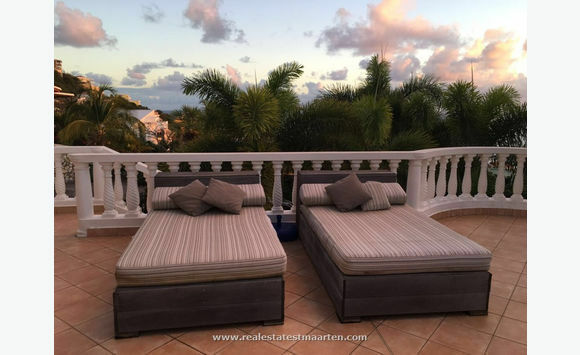 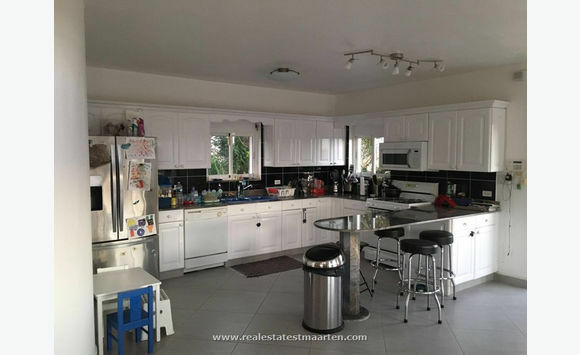 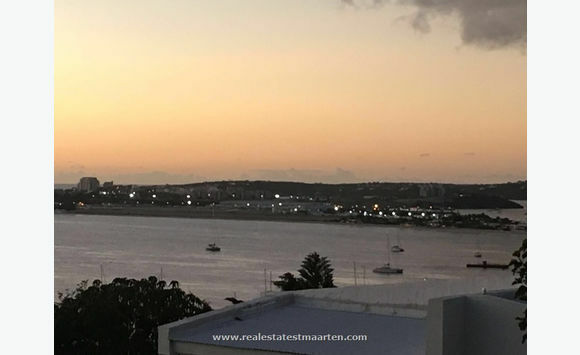 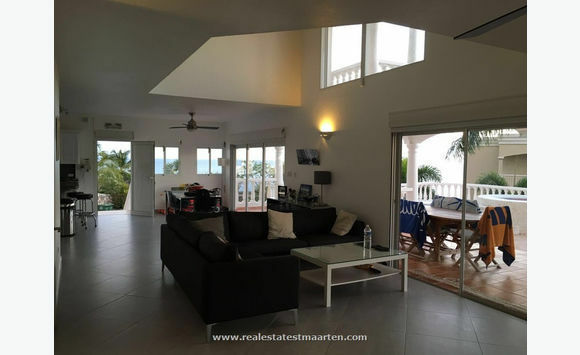 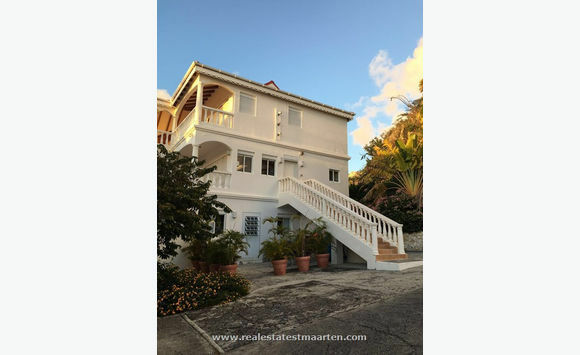 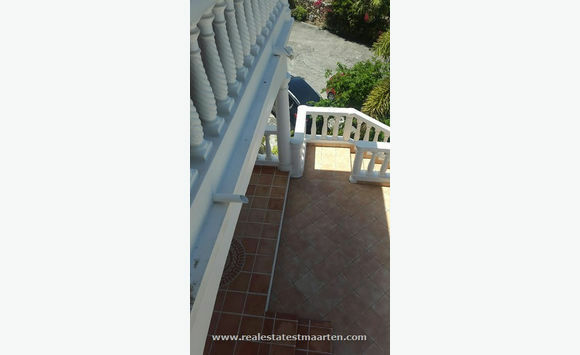 Beautiful villa located in pelican with three bedroom three and half bath in the main house, two one bedroom apartment for extra income ideal investment property, you can live in the main house and rent out the apartments. 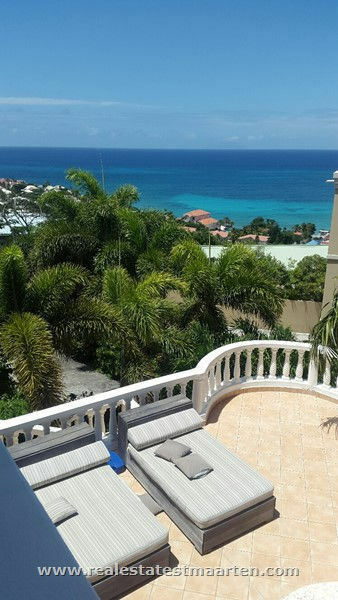 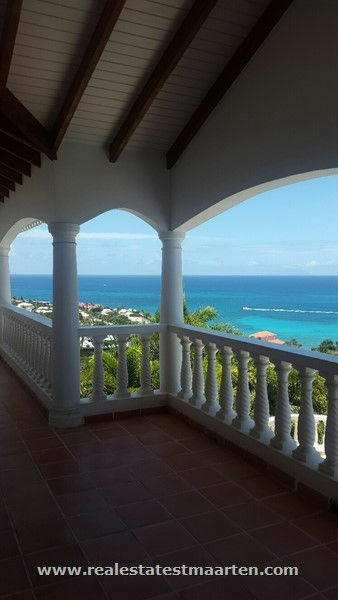 This beautiful villa has a magnificent ocean view where you can sit and relax on your balcony and watch the sunset. 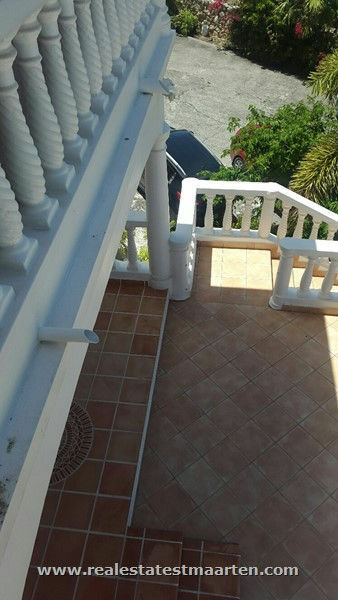 The villa is also gated, Pelican is a very quiet community.